Our MS Excel Programming & Customization service is more than just codes; our developers understand a good solution requires a good understanding of the business. That is why our experts have fine-tuned our expertise at providing the best MS Excel consultation and solutions precisely designed for small and medium sized businesses. Existing Excel Spreadsheets repair: Having problems in your current Excel Workbooks? Our consultants can help you to study your Excel sheets, find issues and fix it to meet your requirements. Please visit our Excel Repair Services page for more info. Are you tired of doing work that is repetitive and robotic in nature? Use macro to automate your tasks. Instead of spending time on routine daily tasks, work on more creative stuff. Our developers could automate and minimize your daily tasks. A click of a button could save you considerable amount of time. 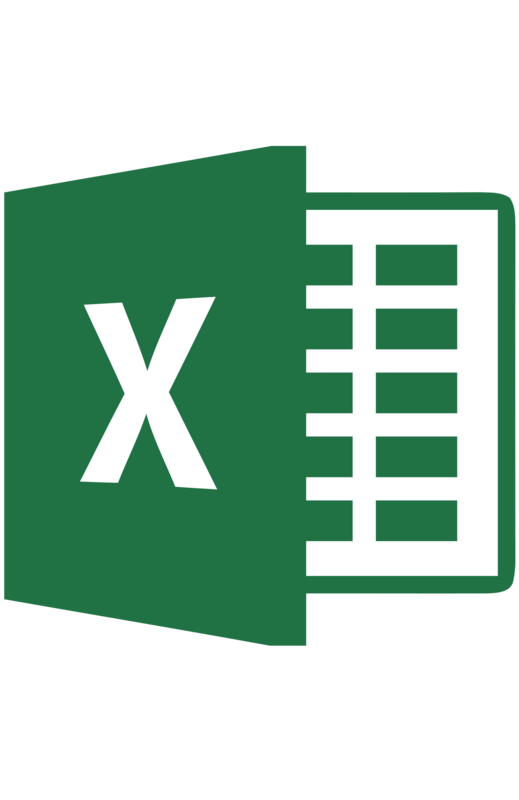 Our Microsoft Excel experts could help you in developing customized Excel Workbooks to fit your needs. Our experts are also able to upgrade your existing Excel Workbook to meet your requirements. For this purpose, we use strong tools such as Macro/VBA programming and advanced formulas. We program your Excel the way you want. Planning is the first step to build remarkable solutions. This is where our designers create the aesthetic, features, and user interface of your solution. Now that our developers have the plan, design, features, and requirements established, our team can get started on building the components. BSUPERIOR SYSTEM Quality Assurance (QA) is the fundamentals of our solutions. Launching your solution is as important as it's development. Once your solution is launched, we’re still here to help you. Seek professional help to save your valuable time. Just Believe in Our Consultants. Our company started in 2013 offering Excel consultation and programming, so when it comes to Excel, with us you are in safe knowledgeable hands. Our consultants focus on customization of Excel to make this powerful program for your business. Our Excel services are a cost effective way to manage your data. Our experts will work with you to enhance your current Excel database or customize an Excel database from scratch just for your needs. Our Excel service is much more appropriate for managing small amount of data such as forms and queries. Is Excel the Right Solution for You? 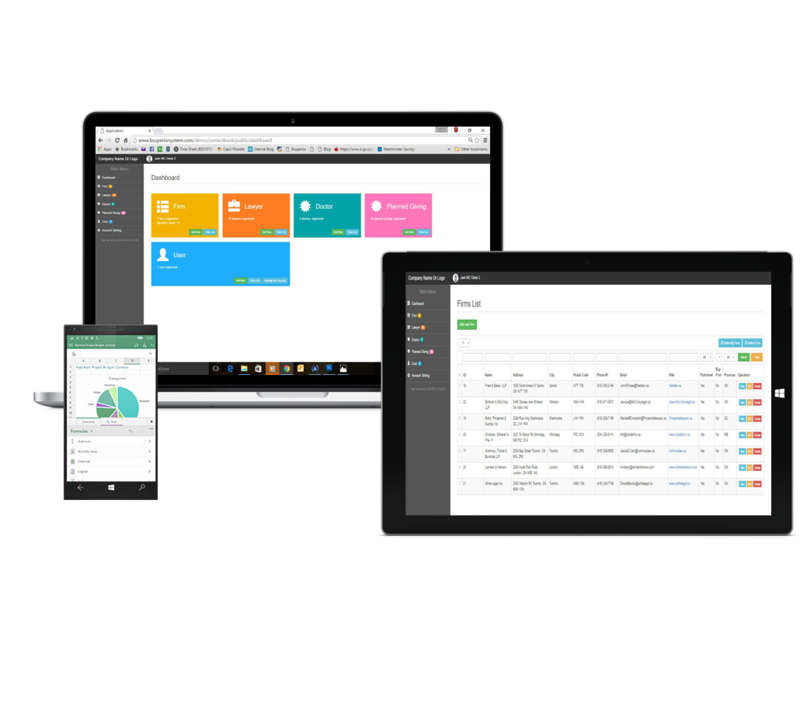 Excel is great when it comes to customization and data management but as your company grows your needs grow and it is very important how you manage your data. If no longer Excel is the right solution for you, we will help you to transition your current Excel files and processes into a customized software solution based on your current and future needs.